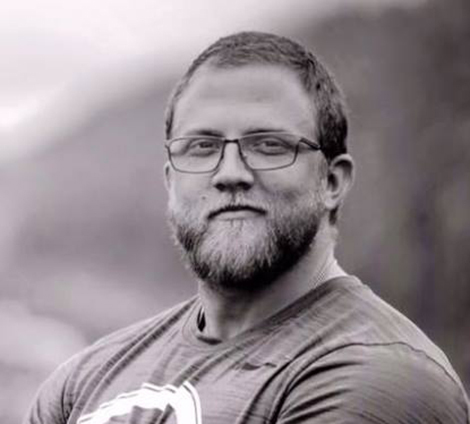 Brian Melancon has been changing lives in the fitness for nearly a decade. In 2012 he took his passion for nutrition and science and began to prep his friends for local bodybuilding competitions. As his clients began to be the talk of shows, particularly due to their conditioning, more and more people began to inquire about his coaching services. In 2013, industry icon Layne Norton reached out to Brian complementing his work and his science based approach to contest prep, inviting Brian to become a “recommended coach” on Layne’s website and several Youtube videos. In November of 2013 Brian had to make a hard but ultimately life changing decision to leave Anytime Fitness where he got his roots and pursue coaching full time. From 2013 to present, Brian has worked with hundreds of athletes all over the world, bringing the classic C620Certified Conditioning to the stage. Having built a reputation as “The Mad Scientist” and “Yoda”, Brian is taking his passion for people and his drive for excellence to the next level with C620Nutrition Supplements! My fitness journey started in my late 20’s when my boyfriend (and now husband), introduced me to working out and the importance of lifting weights. Fitness had never come naturally to me, but when I discovered the benefits of intelligent exercise programming and weight training, I was hooked! I also discovered the importance of a healthy diet when it came to achieving my physical goals and properly fueling my workouts. Because I found achieving my goals and the overall lifestyle change so rewarding, I decided I wanted to help other people achieve their health and fitness goals. I became a personal trainer in 2009, and then discovered the sport of bodybuilding. I started my competition career in the Fitness division but have since switched my focus to the Figure division. I am a nationally qualified figure athlete in both the NPC and OCB as well as a Well Food Co. sponsored athlete. I am passionate about the fitness industry, and I am driven to witnessing my clients’ success. I enjoy working with all kinds of clients but I particularly enjoy working with those who may be a little intimidated by the gym or those new to learning how to live a sustainable healthy lifestyle. I love teaching my clients how much fun fitness & health can be. I am originally from Alaska but I currently resides in Phoenix Arizona with my husband Andrew. Growing up, I always played sports and had a passion for competing. I played soccer through out high school and achieved All-State my senior year. I loved team sports but it was when I could go off on my own in the weight room that I felt at home. 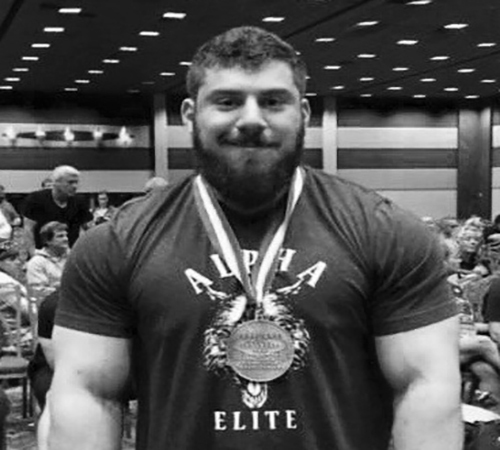 I continued lifting and found motivation in the sports of Bodybuilding and Powerlifting. I always loved competing so making the move into powerlifting felt natural. I competed in my first powerlifting meet in January 2015 and qualified for SPF/GPC World Championships. I won my weight class (275lb JR) and overall lifter, becoming the #1 275lb junior in the world. I competed again in 2016 to achieve a 2070 total (875lb squat, 525lb bench press and 705lb deadlift). I soon made the switch to bodybuilding and acquired the help of Brian and C620 Nutrition for contest prep. I am now nationally qualified in the NPC for Men’s Bodybuilding and am in pursuit of my pro card. I am driven, disciplined and passionate about helping clients push their limits and do things they didn’t think they could do! Fitness is not just a hobby of mine, it is a lifestyle.